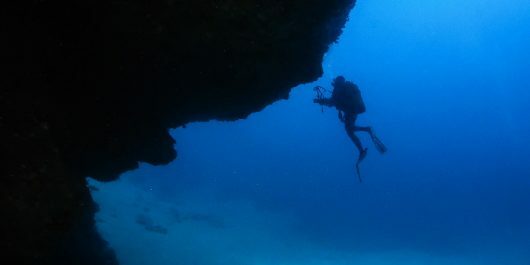 Scuba diving is a sport that is found all over the planet. 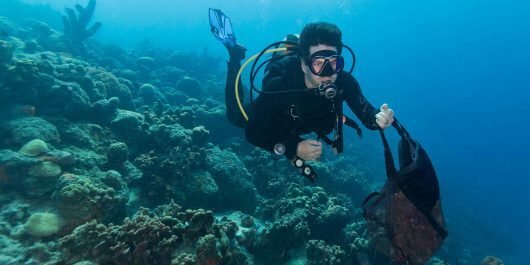 From the high corners of the Arctic to the sweltering tropics of the equator, every year water loving adventurers push the limits of scuba diving and step out of their comfort zone to find new places to scuba dive. 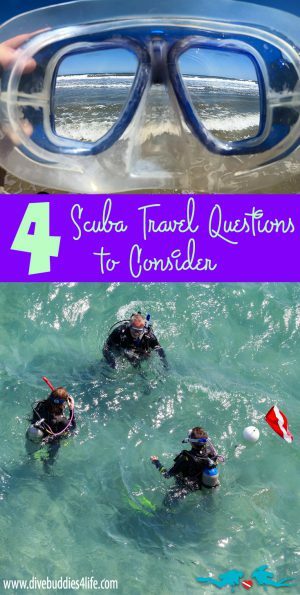 Keep these four important questions in the back of your mind when planning your next scuba diving vacation. 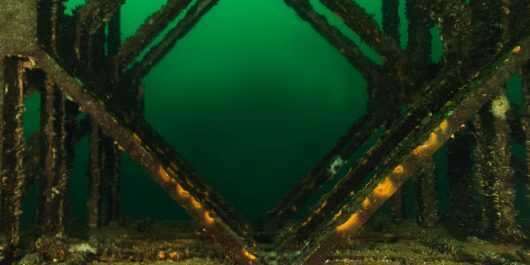 They could make or break your diving experience. 1. When is the best time of the year? One of the biggest reasons people dive is to see the breathtaking marine wildlife. The thing about wildlife – especially of aquatic variety – is that they are very nomadic and often unpredictable. 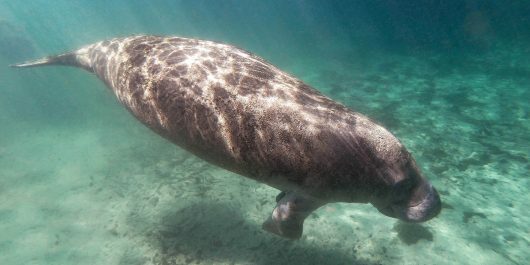 From the poles to the tropics, to the depths and then back into the shallows… Scientists have studied aquatic animals for decades and are still attempting to make breakthroughs on fauna migrations and seasonality. As with any wild animal, you are never 100% guaranteed to spot what you are looking for so why not give yourself the best opportunity to see them. 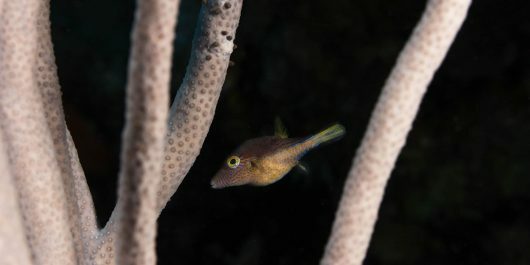 By doing a little background research, and talking to people who have previously visited your prospective dive location, you can get the scoop on which animals typically frequent the area around your travel dates. Catching a glimpse of that elusive megafauna species you have dying to dive with doesn’t happen every day, and by figuring out the right time of year, you are giving yourself the best possible chance at a dive for the memory books. Important Note: Just because it’s the prime time of year on land does not mean that it will be the prime time to be underwater. 2. To bring or not to bring my own equipment? I’ve said it before, and I’ll say it again – scuba diving is not a cheap hobby. 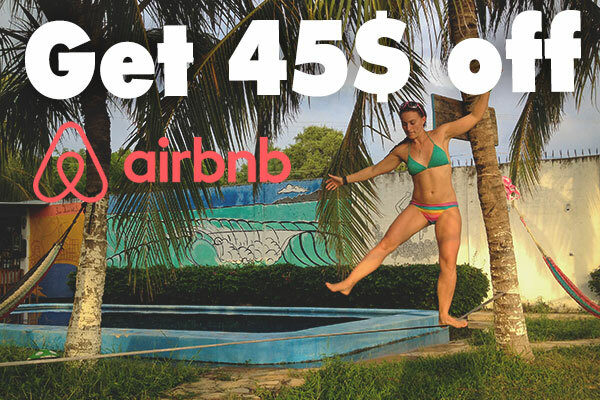 When you add several days of scuba diving, on top of your travel tickets and accommodation costs, it’s quite the financial investment. The question that most divers struggle with before traveling is the infamous query; to bring or not to bring personal diving equipment? Packing your own equipment is definitely a pro’s and con’s trade-off. Joey and my general rule of thumb is to always bring with us our mask, dive computer and regulators. After tonnes of dives all over the world, we have learned that diving is a high-risk sport and knowing that your mask fits you correctly, your dive computer has a fresh battery, and your regulators (aka your breathing lifeline) are in good working condition makes for a much more enjoyable dive. 3. How am I getting to and from my destination? 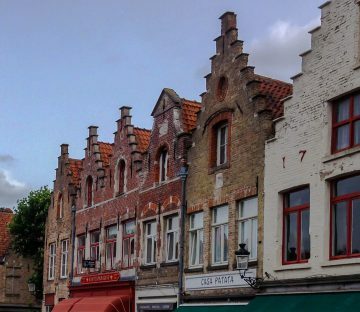 In the whirlwind of travel preparation, it’s easy to let transportation slip from your mind. How you are getting to and more importantly FROM your destination, is a question that lots of divers fail to plan into their dive trip. 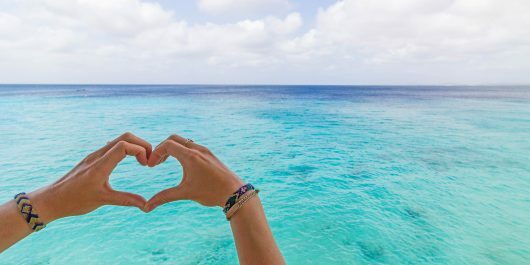 Air travel affects our bodies, whether we realize it or not, and while this may not be a concern for land travelers, as a diver it should not be overlooked. Even though commercial airplanes have pressurized cabins, divers still are at risk for decompression sickness. As much as airplane cabin pressure work for the average human, for a diver the cabin pressure is still lower than ground-level atmospheric pressure. Effects can be the same when you ascend from your dive too quickly. Sufficient to say that if your body has been diving, you will want to make sure you have sufficiently off-gassed before you board your flight. 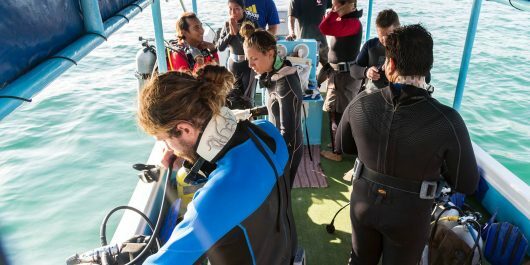 True, there are a few reputable dive organizations that have different dive-fly recommendations, each one hinging on; the number of dives, depth, and decompression dives, erring on the conservative side and leaving ample buffer between your last dive and your flight home is all part of smart dive planning. A good dive travel practice, and one that Joey and I follow to the letter, is to allow a surface interval of 24 hours or more before heading into the air after a dive. Safety first! Important Note: No plane, no problem – right? 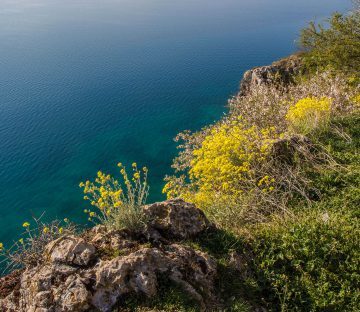 Wrong, heading up a mountain soon after a dive, can have the same effects as taking an airplane, so make sure you take that into your trip consideration as well. 4. Who am I diving with? 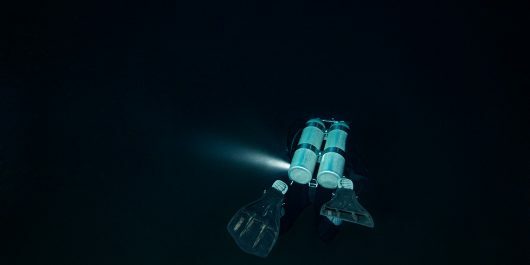 I have heard countless scuba-horror stories from other fellow divers, about unprofessional shops and untrained dive buddies. 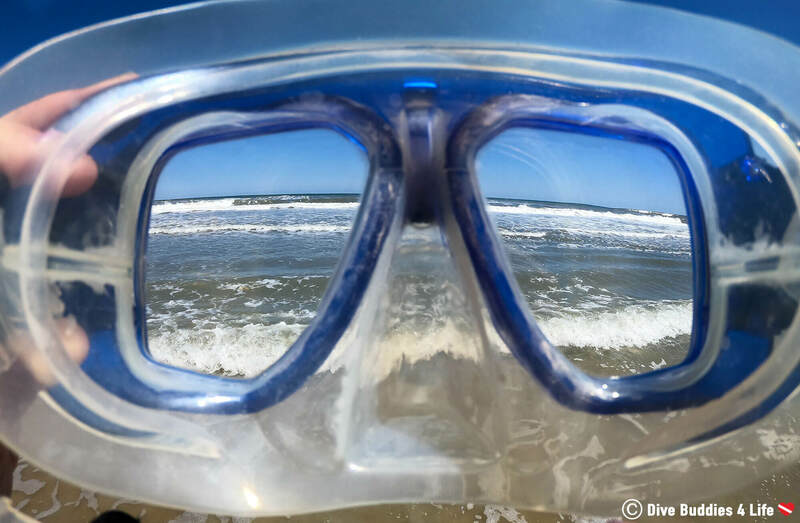 As a traveling scuba diver, shop around and check out the different dive businesses in the area before venturing out on a dive. Visiting a scuba shop the day before your planned dive can tell you a lot about a business. It allows you to ask questions, fill out the paperwork and gauge the company professionalism. 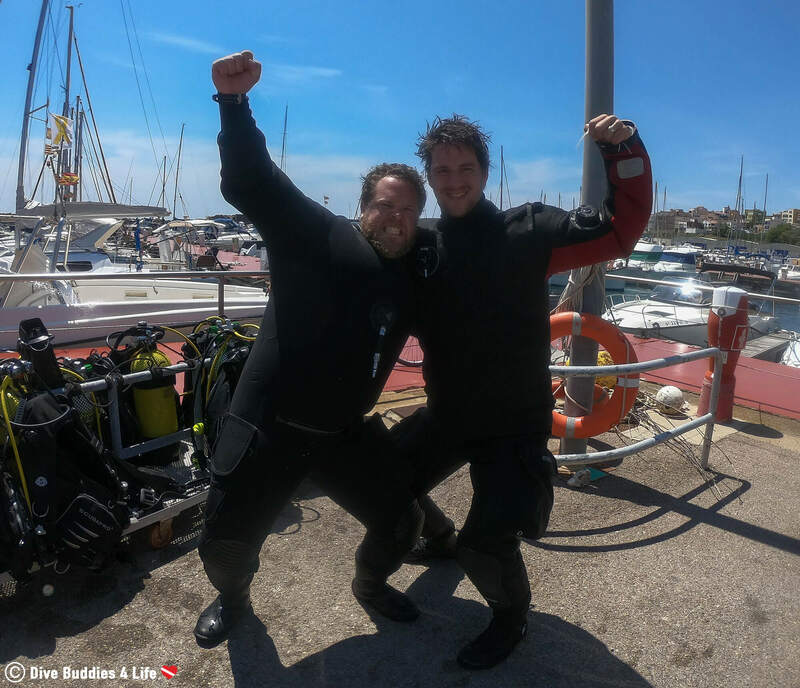 Where dive buddies are concerned, when possible always try to travel with your own dive buddy – someone you know is qualified and would trust with your life if something were to happen underwater. If you are a solo traveler and are paired up onsite, don’t be afraid to make small talk and ask your new buddy about their scuba experience. Simple questions can give you a good idea of how experienced and knowledgeable your dive buddy will be. Some good questions to ask include: how often do you dive? When was your last dive? Do you dive in cold water? Have you dove with this company before? 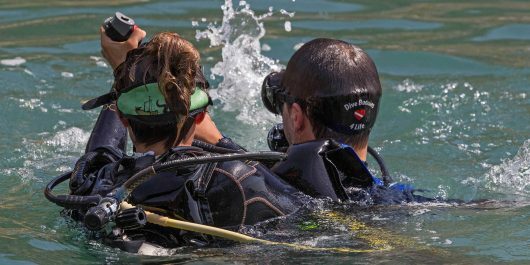 While I know there are tonnes of accomplished divers out there, some harder to recognize at first glance over other, generally speaking someone who travels with all their own equipment, or are frequent cold water divers make solid and reliable dive buddies. It takes some careful planning to execute that perfect dive trip. 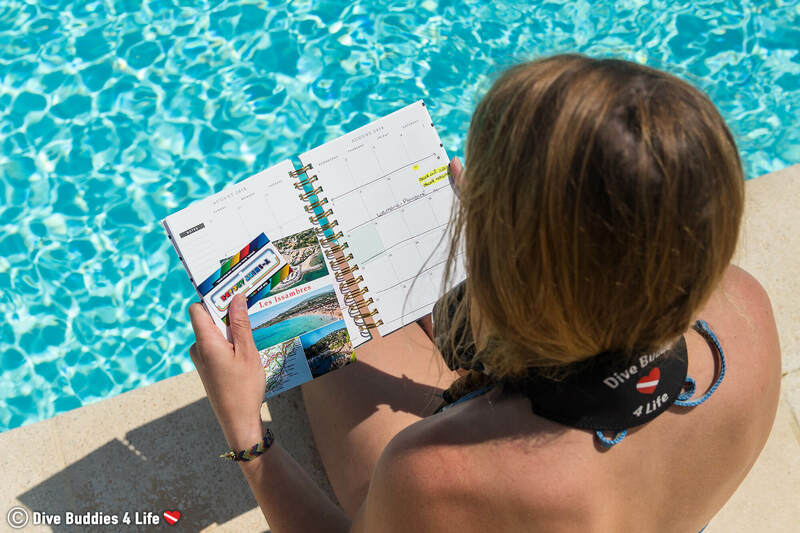 Traveling on its own has lots of components to think about, and by adding diving to the mix, your vacation organization can get tricky. 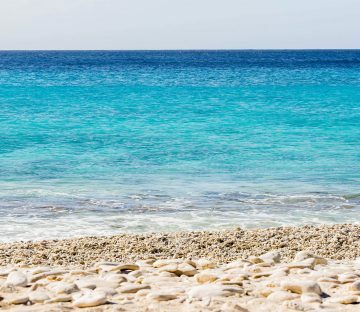 By keeping these four crucial dive travel questions in the back of your mind, you are ensuring that you set yourself up for a safe and fantastic dive vacation. What kinds of questions do you like to keep in mind when you are about to head on a dive trip?